Want to view more merchandise? 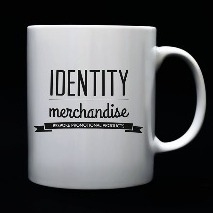 The classic promotional ceramic mug. The best selling metal pens posh relative. 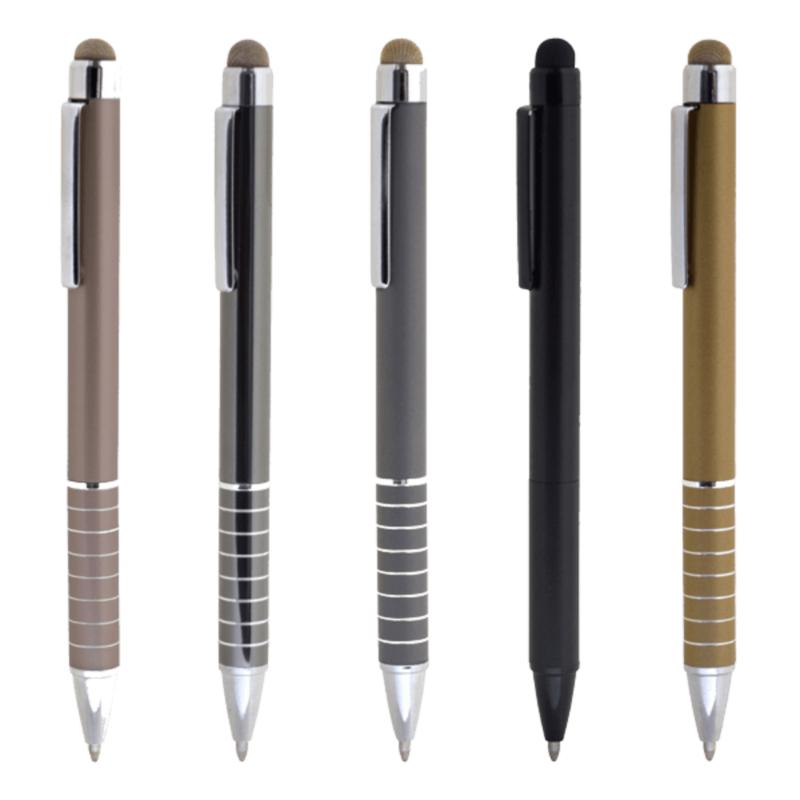 The deluxe is a modern metal pen that will do your brand proud! The Deluxe Highlife pen comes in subtle colours with a high sheen, tactile finish. Heavy feel pen that looks great when laser engraved. Can be full colour printed. Want more products like this? Want the latest on our products?